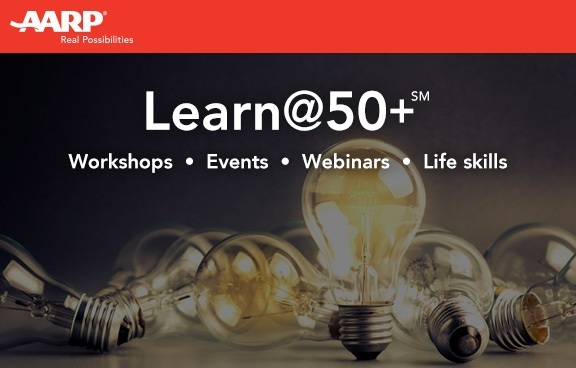 [email protected]+ is your source for interactive workshops, webinars, events and life skills for people 50+. Learn online for free. Explore “My Learning Library” to access hundreds of interactive videos, online games and more!